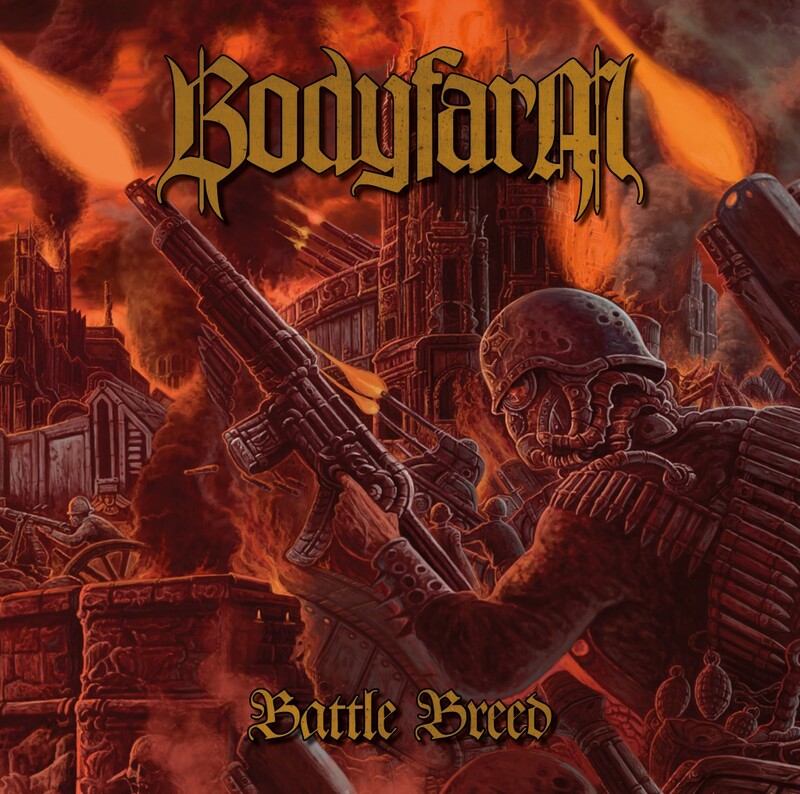 Dutch old school death metallers BODYFARM will release their third album, ‘Battle Breed’, on November 6th 2015 via Cyclone Empire Records. The follow-up to 2013’s ‘The Coming Scourge’ was mixed & produced by Ronnie Björnström from Enhanced Audio Productions(AEON, CENTINEX, SORCERER,..). 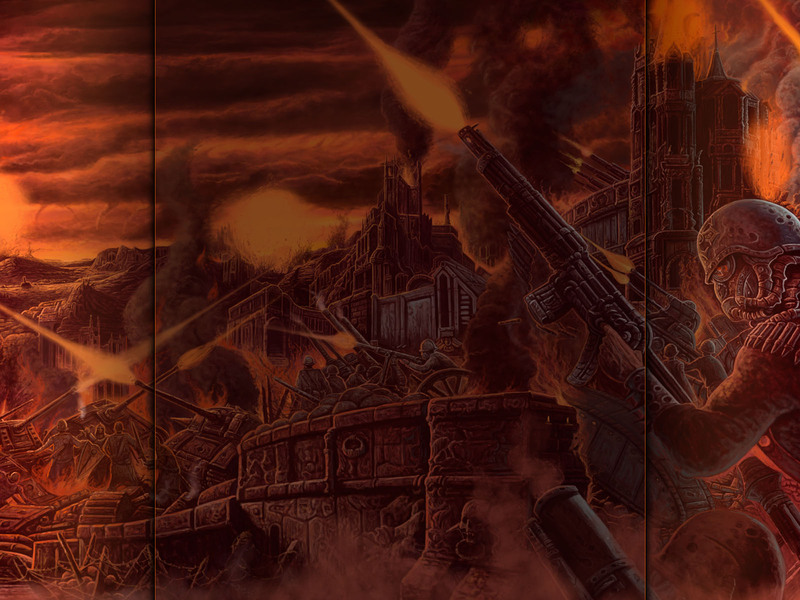 The cover artwork for ‘Battle Breed’ was designed by Juanjo Castellano (VOMITORY, AVULSED, UNLEASHED,..) and can be seen below.